Will I Get more Followers If I Change my Public Instagram Account to Private? Most of the meme profiles on Instagram make their account private to gain more followers. 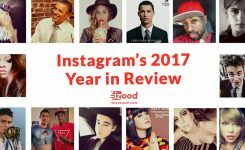 These big Instagram accounts have millions of followers. So why they choose to hide their posts from other users by being private? 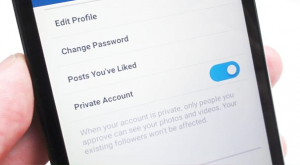 In this article, we want to find out why more Instagram accounts are going private, does it actually work for gaining new followers or not. Should I take my Instagram account private too? 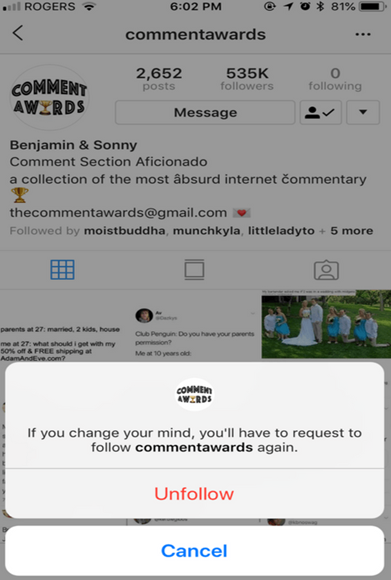 Earlier this year, Instagram meme accounts have begun taking their account private to force the non-followers to request before they can view their content. This is becoming a trend right now! Instagram aesthetic and feed is essential, so why going private? This is the main reason they went private because this way they can attract new followers. When one of their followers sends a post their friend, that person has to follow them to see it. But if their account is public, that person would only view the post in DM without following. Going private has a mystery factor too. It’s like putting a red rope in front of your Instagram account, so it makes people curious. 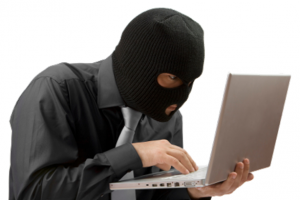 You can not say for sure that this strategy prevents other users from stealing their content or not. But it certainly does give them more control over their account. 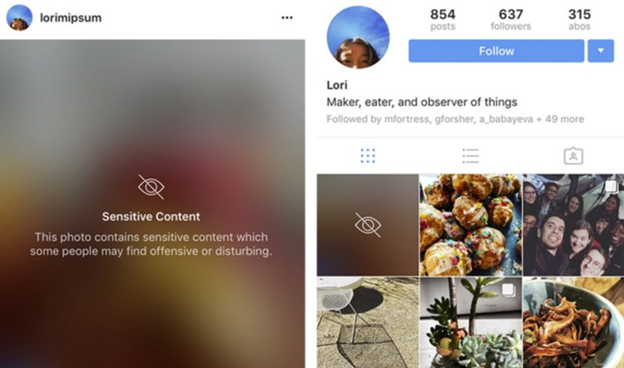 Instagram is getting more serious about banning users who break their terms of service. So they go private to protect themselves from being banned. This is more common for the accounts that post offensive content. This way their account won’t be reported by people who find their content offensive or indecent. This is complicated. 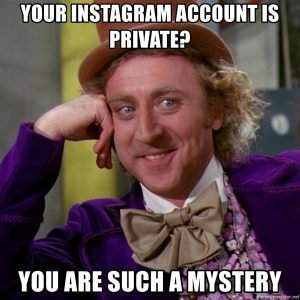 Going private only works for the large Instagram accounts. Because they already have like millions of followers so all they have to do is post good content and they will keep growing. They are too big to fail! It also depends on the type of their content. For example, meme accounts are incredibly shareable. So they grow by encouraging their followers to share their posts with others. So this strategy works for meme accounts but not for other users like brands and businesses, because your post will longer appear on the explore page. So you basically turn away from any other kinds of audience discoveries on Instagram. 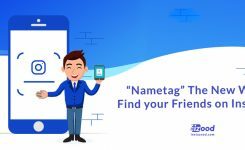 Therefore, unless you are huge already, you should get new followers by the hashtags you use, Instagram stories and interacting other users or you can merely use Instagram automation tools to save more time while gaining new follower. While going private may be beneficial for large meme accounts, it can be a detrimental strategy for most accounts. 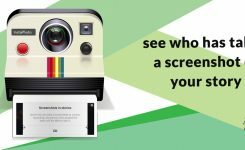 If you don’t have a great account on Instagram, you should keep your account public and use other ways to attract new followers!